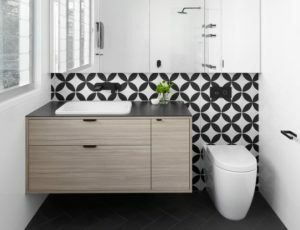 Bathroom Solutions are a licensed building company who are not only passionate about designing and constructing beautiful bathrooms but have a strong focus on customer service. 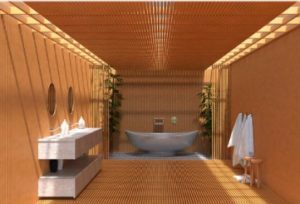 Bathroom Solutions team offers a full range of services from concept and design whereby we assist you in selecting fixtures and fitting and tile selection or you may provide your own products and may only be looking to have your bathroom constructed. 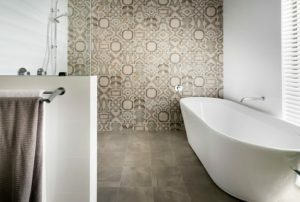 Each of our bathrooms is tailor made to suit each client. 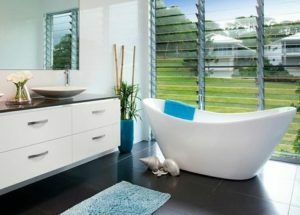 As a result our clients love their bathrooms and often decide to have a second bathroom renovated. All of our trades team are licensed and highly skilled. 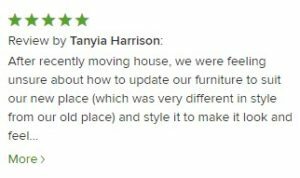 Our trade team are dedicated to producing a high quality of service and workmanship. 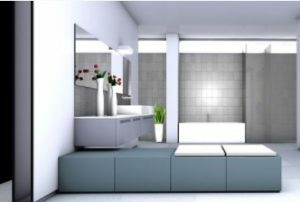 All projects are supervised to ensure your bathroom renovation meets with our high standard of workmanship and guarantees your project is completed on time. Central Melbourne, North and Eastern suburbs.